Together Forever battles it out with Star Of Seville in the Musidora Stakes at York. Picture courtesy of Getty Images and Alan Crowhurst. The beauty of the Irish weather is it’s unpredictably they say. 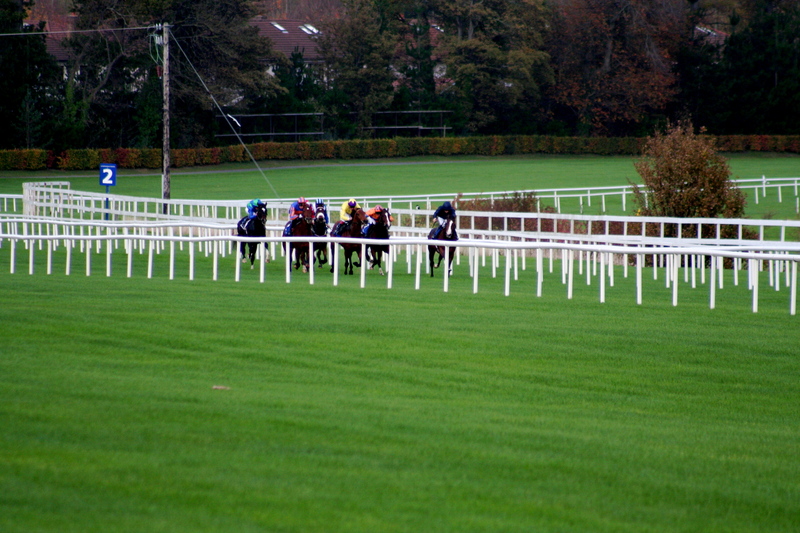 Yesterday morning the Curragh reported the ground good to firm. This morning after 10.7 mm of rain it was reported good to yielding. 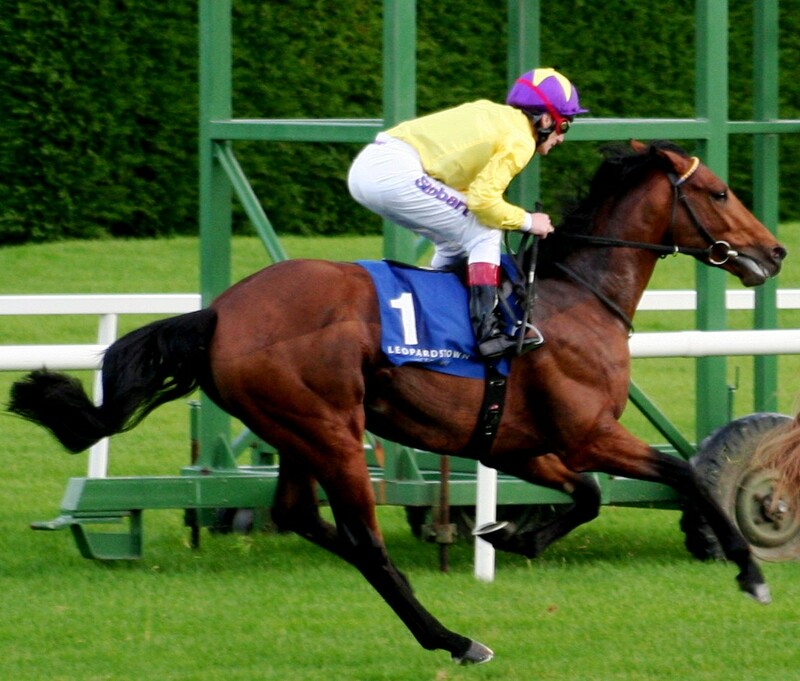 If the local very heavy showers in the greater Dublin area through Friday hit the Curragh we will have soft ground. 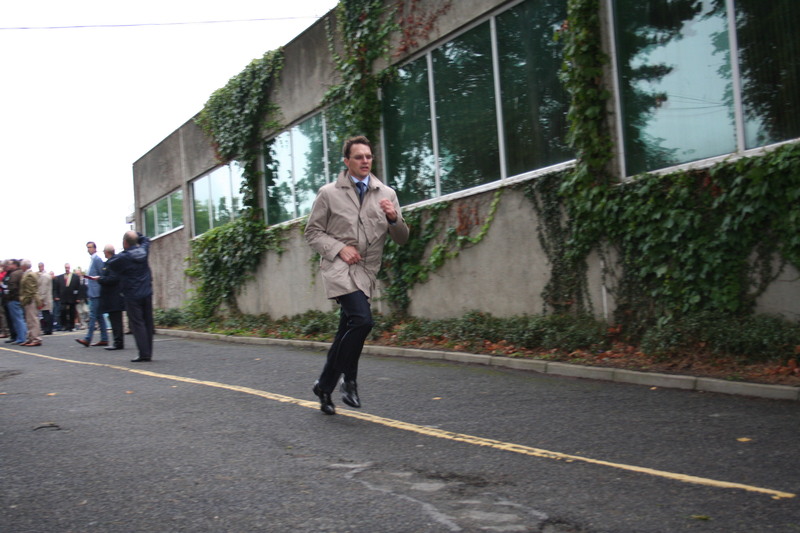 Aidan O’Brien reported this evening Qualify a most unlikely runner on account of her need to hear her feet rattle to show her best. The forecast today is dry and windy so it might dry out come the late post time but it still odds on that the winner will like to get her toe in. 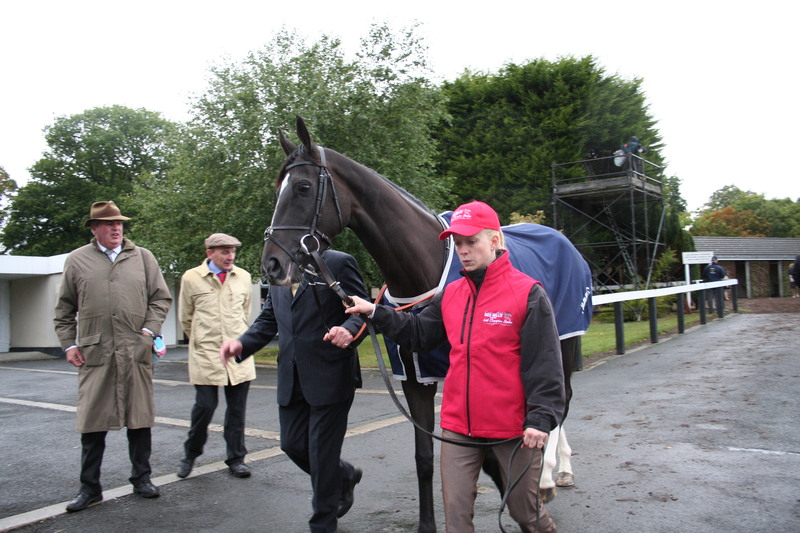 Curvy the favourite has been a revelation this year going from strength to strength. She was beaten three times as a juvenile but this year she’s unbeaten in four including last time out in the Ribblesdale. That was on good to firm. 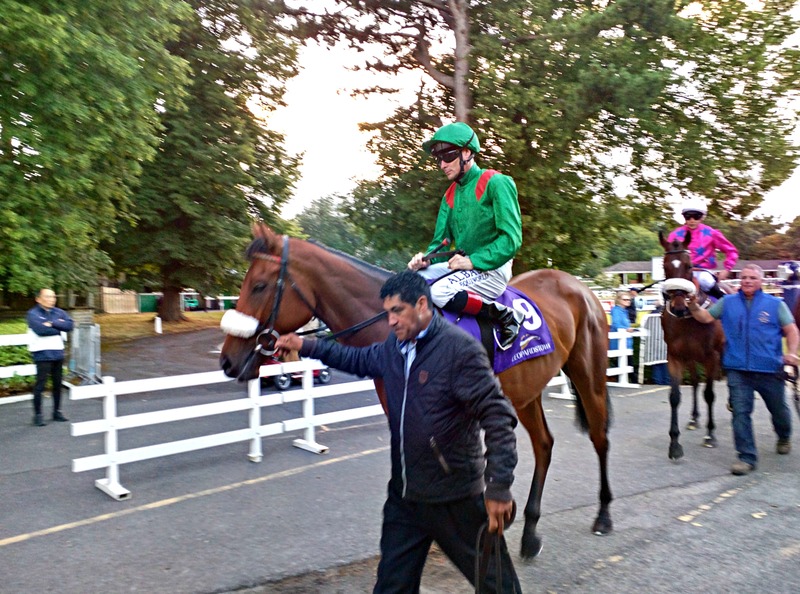 She did handle a yielding surface first time out in a Navan handicap. 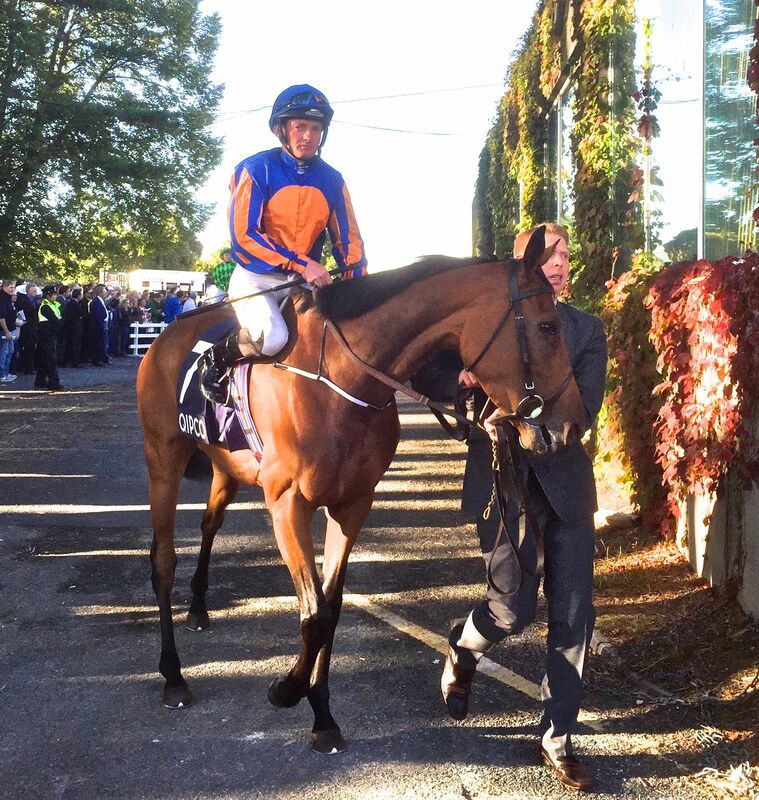 Words is the leading Ballydoyle fancy. She has only had the two runs. 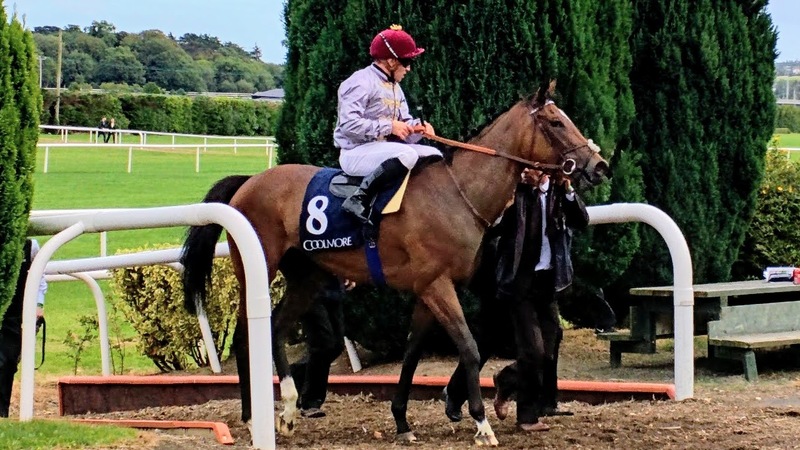 She won at the Curragh last June and didn’t see a racecourse again until this June when she won the Munster Oaks at Cork beating the year older Carla Bianca who franked the form very nicely by winning a G3 at Leopardstown on Thursday. 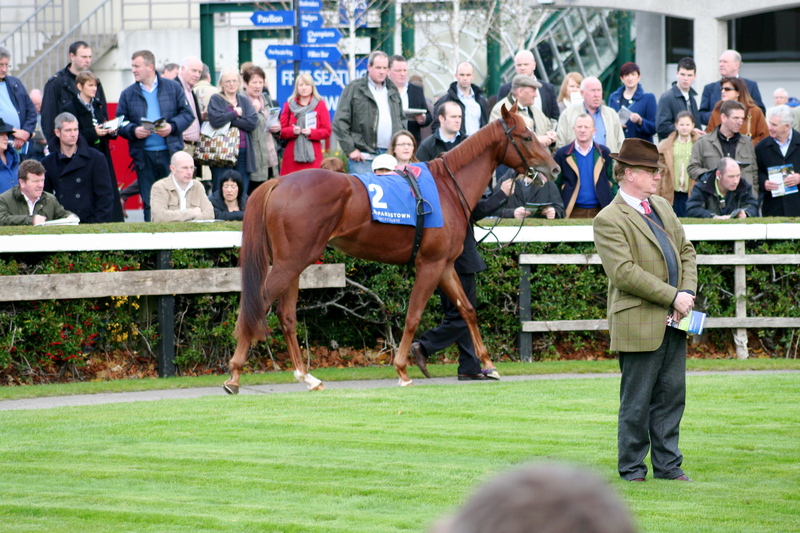 Words really caught the eye at Cork and looked a very talented filly who will try to emulate her mother Moonstone who won this race in 2008. Both her runs have been on good to firm so we won’t know how she will handle this softer surface. 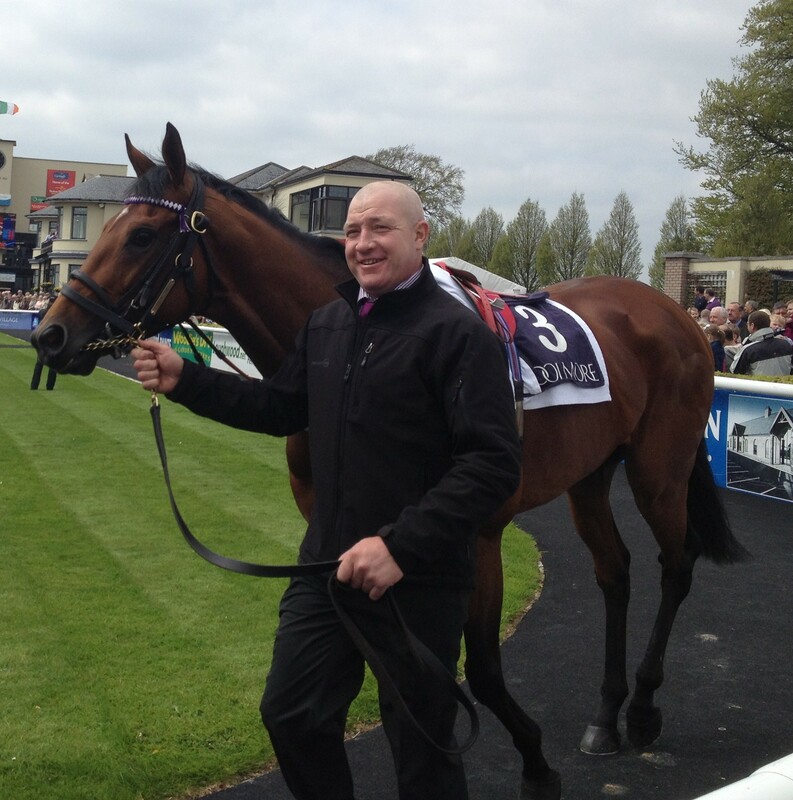 Seamie Heffernan gets the leg up on Together Forever the most experienced filly in the field. She’s having her ninth run. She’s a G1 winner at two having taken the Fillies’ Mile last year. She was only beaten a head by Star Of Seville (since a winner of the Prix Diane) in the Musidora and lost all chance when cannoning into a rival at Epsom in the Oaks. 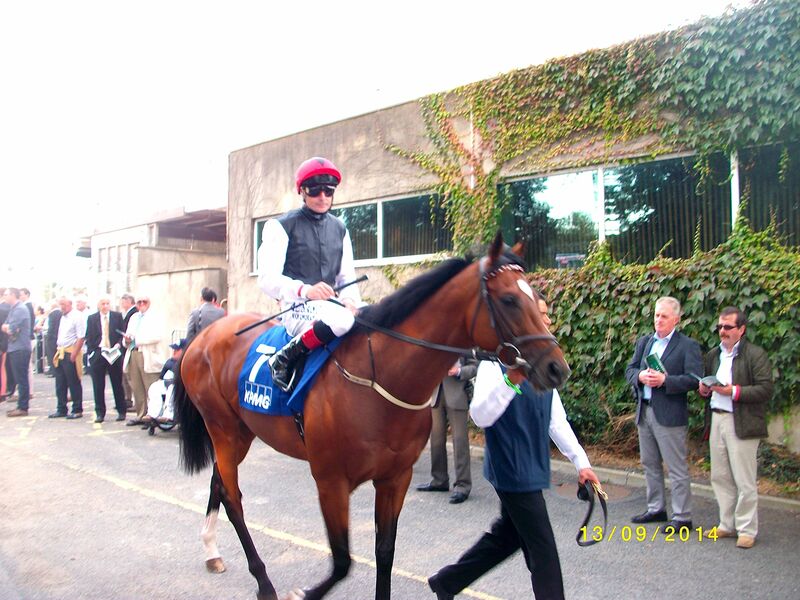 Michael Hussey rides Kissed By Angels who showed she’s talented when beating Devonshire in the Irish Guineas Trail. 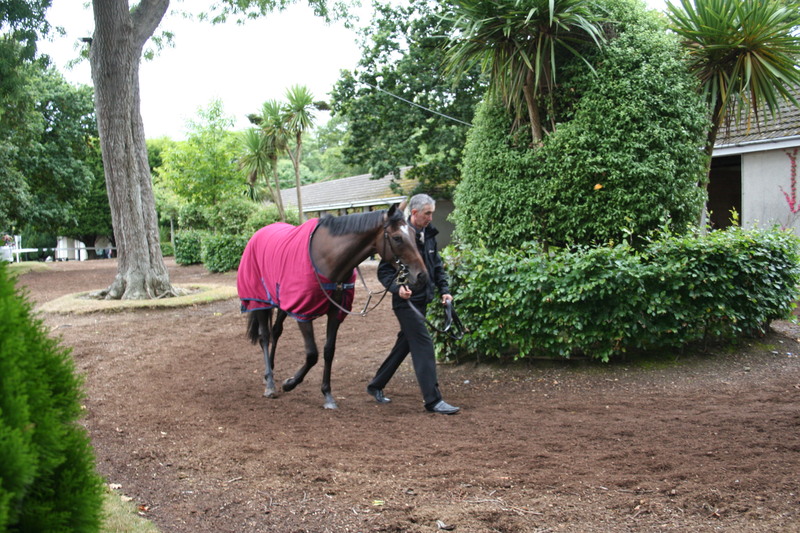 Devonshire ran 3rd in Irish Guineas where she herself finished tailed off beaten 17 L. She is only filly in the line up to have chalked success on heavy ground when she won the trial. Jack Naylor first two runs were on soft and she was beaten both times. 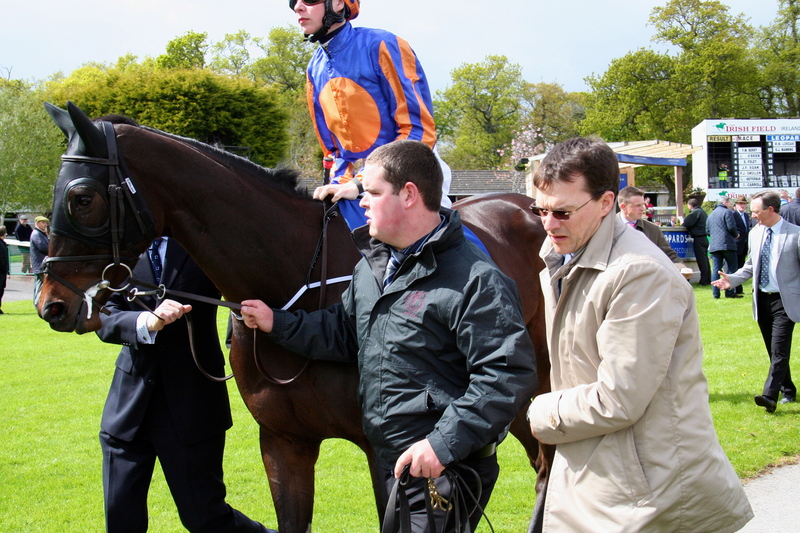 She then won three in a row beating Legatissimo in the sequence but this year she’s fallen short at G1 level getting beaten in the Irish 1000 Guineas and she laboured at Epsom tiring in the last furlong. From England Hugo Palmer sends Covert Love. She showed nothing in her one run last year well beaten on the all-weather at Lingfield but this year she’s notched up three on the bounce stepping up in class from an all-weather Chelmsford maiden to a listed win last time out at Newcastle. Her two turf wins have been on good ground. Also travelling is James Fanshawe’s Speedy Boarding another inexperienced filly who was also a winner at listed level last time out and Gretchen sent by the all-conquering John Gosden who will come under starters orders for only the third time. 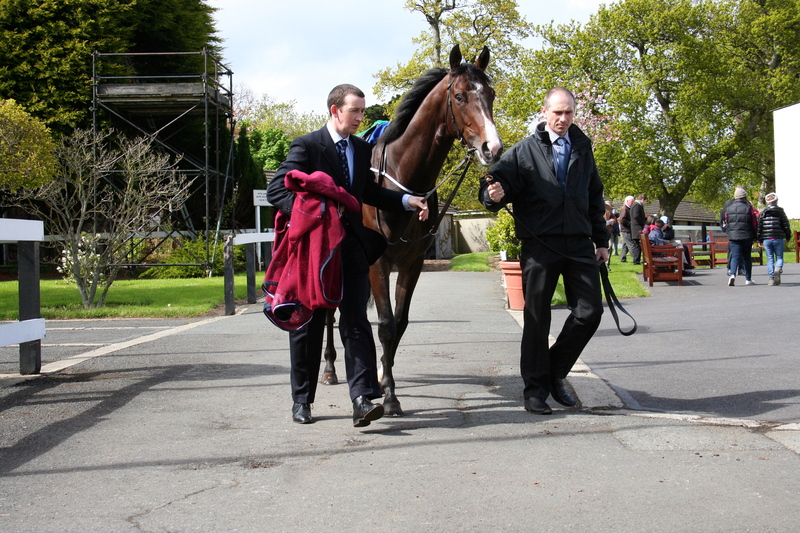 She won her maiden at Newmarket and was 6 L behind Curvy in the Ribblesdale. 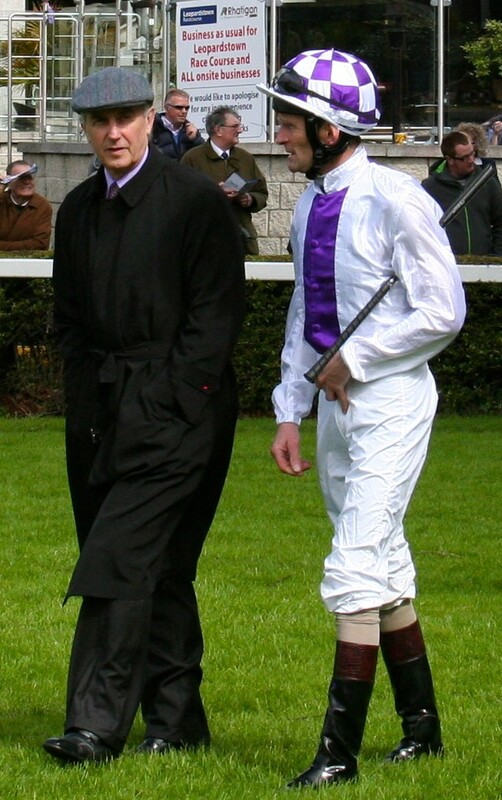 Jim Bolgers Stellar Glow makes up the numbers only Jim Bolger never makes up the numbers especially with a daughter of Sea the Stars who was a winner last time out. 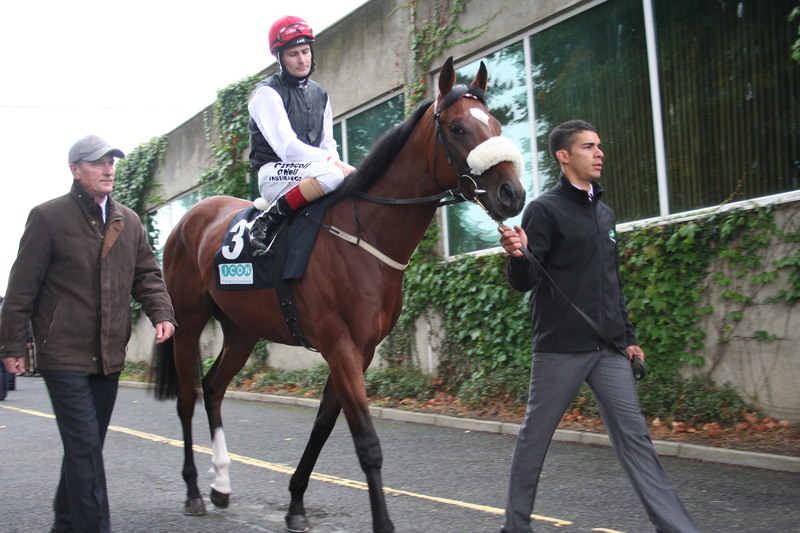 Words looked a filly that oozes class and its no wonder Aidan has been patient with her but if it turns soft we don’t know if her class will be enough to carry her through. On the other hand her stable companion Together Forever has acted on a yeilding surface when winning at listed level last October and showed her class in winning a G1 last year and going down a head to a French Oaks winner. You’ll have to forgive her not handling the camber in the Oaks however at 12/1 she’s worth forgiving and is certainly the each way option. 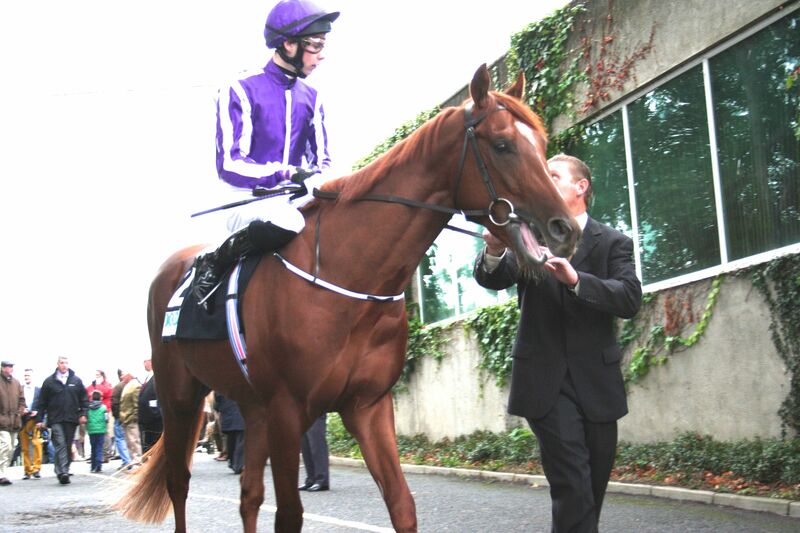 Favourite’s have a poor record in the Oaks. Only three have won in the last ten years, Eswaarah, Alexandrova and Sariska. All won at odds around the 5/2 mark. In the last five years, Was and Dancing Rain have gone in at 20/1, Snow Fairy at 9/1 and Look Here at 33/1. Fillies competing in the Oaks tend to be inexperienced and thus unexposed, truth is we don’t know how good they are until after the winning post. This years favourite is Secret Gesture an impressive winner of the Lingfield Oaks Trial where she easily picked off the opposition to win by 10 L from Miss You Two, who takes her on again. The latter’s connections will likely change tactics having failed to hold up last time she will most likely be allowed bowl along. Secret Gesture will race in the Qatar Racing colours who this week acquired a half share in the Ralph Beckett trained filly. 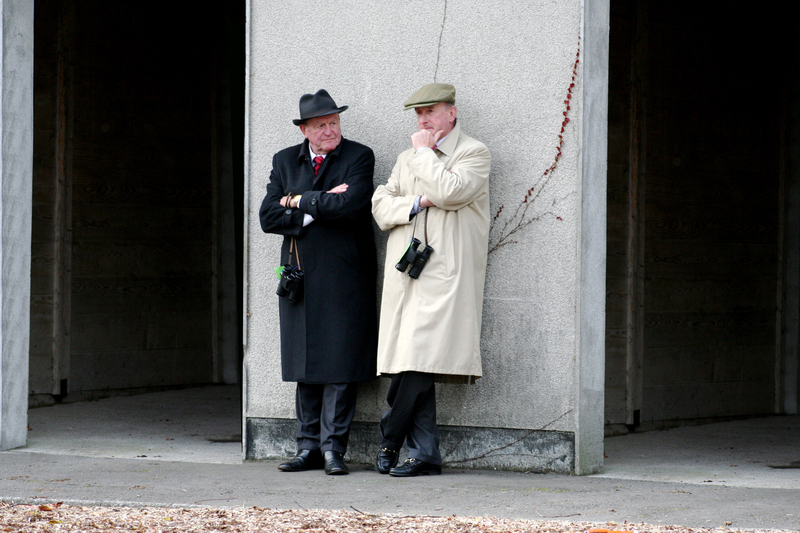 They’ll be hoping for a classic double following their success at the Curragh last Sunday with Just The Judge. The latter’s form via the English Guineas is put to the test here with Moth and Roz coming from the Newmarket race to contest here. 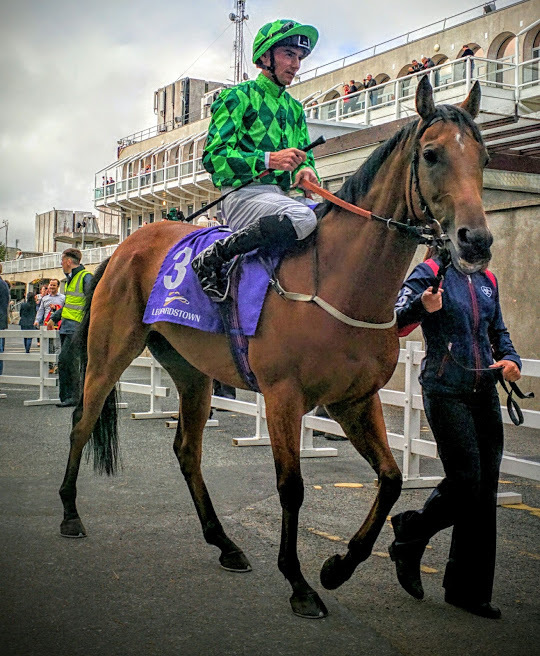 Moth ran third 2 L behind Sky Lantern and 1 1/2 L behind Just The Judge and on breeding is set to be more suited to the 12 f . Prior to that she was an easy winner of a Curragh maiden in April having failed to win at the same level in two attempts as a juvenile. 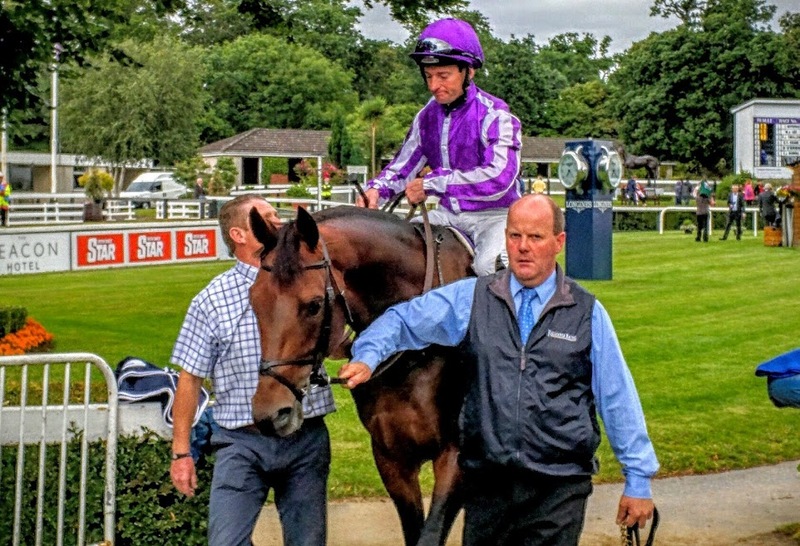 Roz never got in a blow at Newmarket finishing tenth though she has proved herself a good filly already with a second in last year’s Fillies Mile and she will also appreciate the step up in trip. The other won tight in the market is the Sir Michael Stoute trained Liber Nauticus. She won the Musidora at York on only her second run in unconvincing style. It was a muddling race and her price is short enough considering what she’s achieved and what she’ll have to cope with at Epsom. The first two in the Cheshire Oaks renew rivalry. Banoffee had a 1 1/4 L to spare over Gertrude Verse at Chester. Hughie Morrison trainer of the winner said at the time he’d left plenty to work on. The Newmarket Pretty Polly winner Talent is the second string from the Ralph Beckett yard. 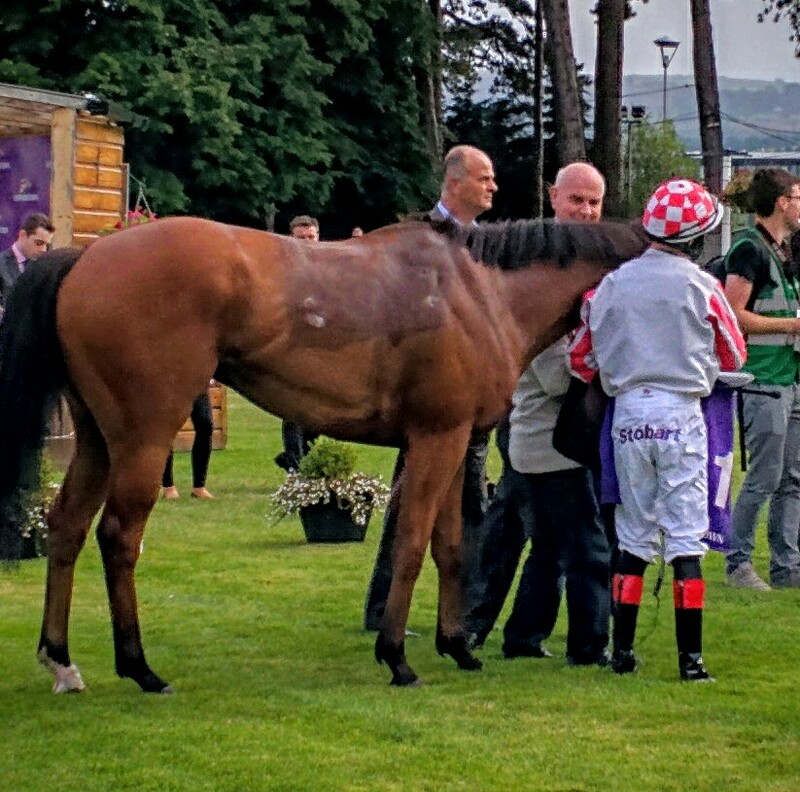 She won on good to firm which is a plus beating Madame Defarge in the process while the Ballydoyle second string Say won a Cork maiden by 9 L on soft. What she beat was not a lot but it was still a wide margin victory. On balance the reliability of Moth’s Guineas run puts her slightly ahead of Secret Gesture’s Lingfield run however neither are value and a chance is taken with Roz as an each way prospect. She’s one of the more experienced fillies in the race who twice before has surprised at big prices winning at 40/1 and 28/1, the latter on G/F. She only found Certify too good at Ascot last year in the Fillies Mile and is therefore the only one proven at Group 1 level as a juvenile. 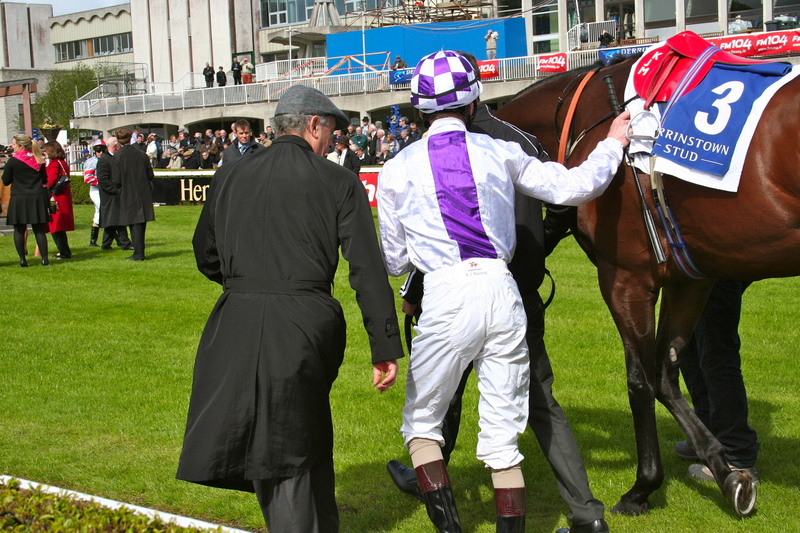 Tagged Classic, Derby, Epsom, Horseracing, Ragskyra, The Oaks.